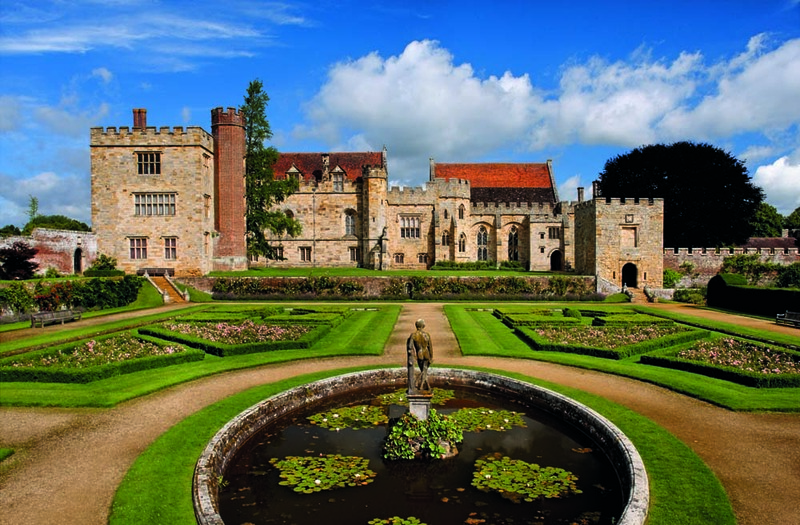 Hi all - We are considering a run to Penshurst Place near Tonbridge.in Kent for this year's "Tim Harding Memorial Run." Initial thoughts are to leave Rykers Car Park, Burford Bridge, Dorking at 9.30 for a c1hrs run via the A25 - a c30 miles. The gardens open at 10.30 and the house at mid-day. Please have a look at the website https://www.penshurstplace.com for full details. You will see they offer tours of House and/or Gardens. A further thought: after say 3 hours, adjourn to the Spotted Dog in Penshurst TN11 8EG which according to AA Road Planner is 1.2miles away taking 3 minutes, for lunch at 2.00 p.m. Some of you may remember being at this pub in 2002 - David has a picture of TVG there which includes me!! Are you on it?